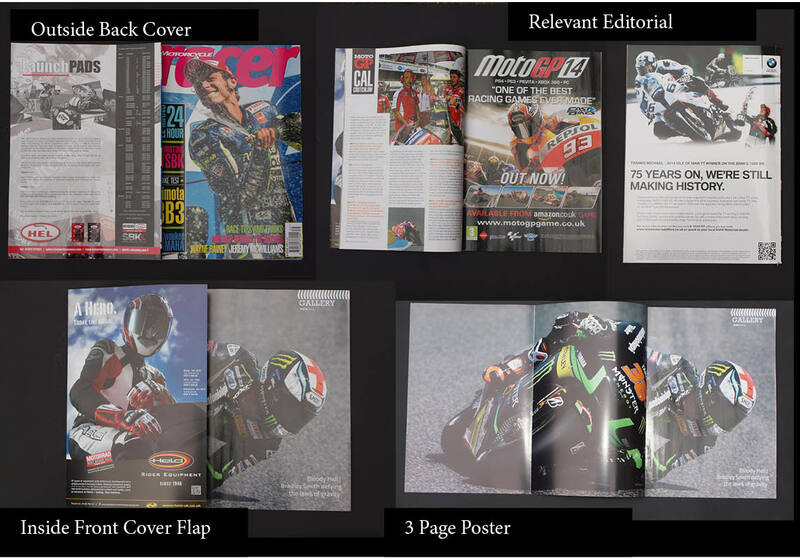 Advertising in Motorcycle Racer is a unique way to promote your business to motorcyclists. 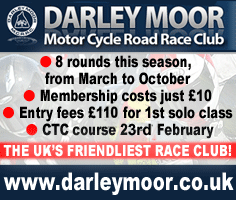 Road racing is glamorous, exciting and makes the heart beat faster. 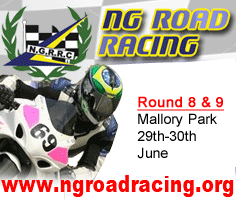 Get race fans attention by advertising with Motorcycle Racer. Advertiser support: we don’t just take your artwork and run - a range of additional services are at your disposal! Editorial support, emailshots to our extensive databases and web banners all help to get your message across to our loyal reader base and can be a truly effective way to enhance your advertising in the printed magazine. 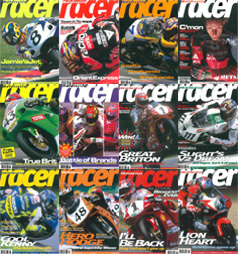 Motorcycle Racer magazine is printed bi-monthly and is sold through the news trade. The front and back covers and fold out flap are printed on gloss 225 gsm card, and inside pages are printed on 90 gsm fine gloss.